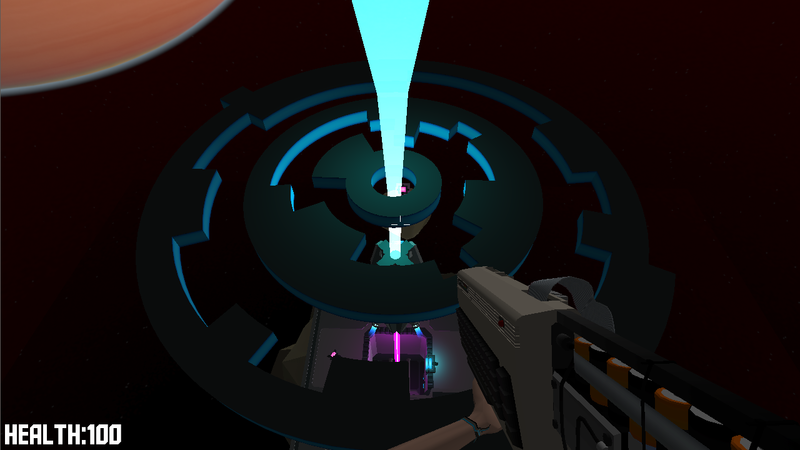 I’m currently at the Revision demo party (http://www.revision-party.net/)! Hey peeps! Just a heads up! You know making script bindings, is kinda boring, which brings me to giving you this tip: If you want to create script bindings for your application, START EARLY! Creating a script binding in angelscript for a function or a member is really not a lot of work. So everytime you add a class or a function, just add the script binding, and you’re done! If you do it afterwards, it can be a long and tedious task… well really only very long and tedious because companies keep making awesome games that I find more interesting than script bindings at the moment 😛 Like dragonage 2! oh and aside from that I’m also playing starcraft 2 every now and again, and I’ve just finished Gray Matter. If you are a fan of adventure games, go buy and go play! It’s one of the best I’ve seen in a LONG time. Well! That’s it for now! 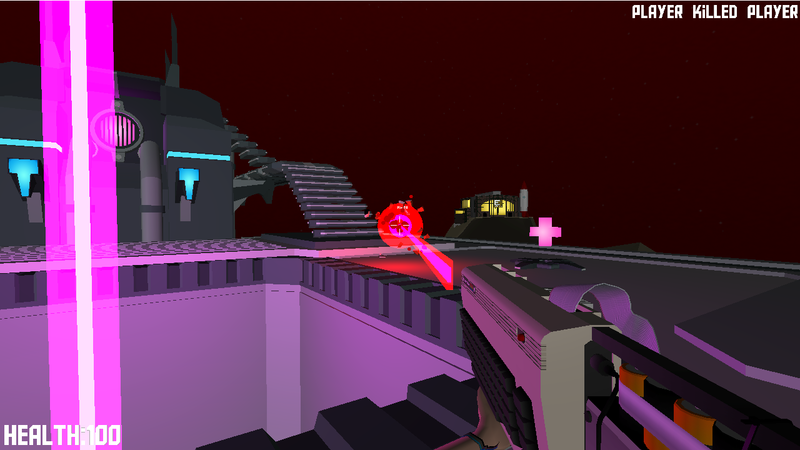 Here’s a new progress update of what we did on Piko3D in the last few months! 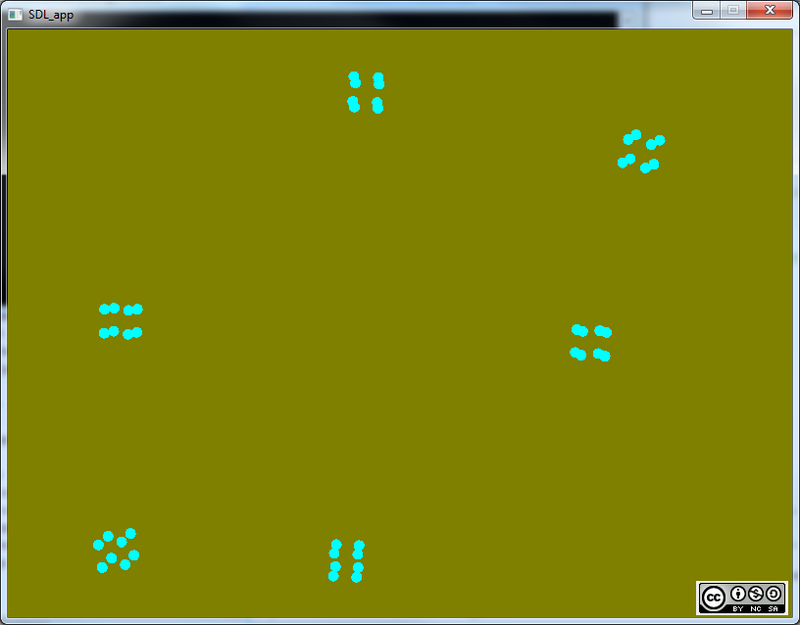 For starters, I implemented a simple GUI system which now consists of a simple panel and a label. Both elements support margin and padding, and can be parented to another GUI component for easy navigation. 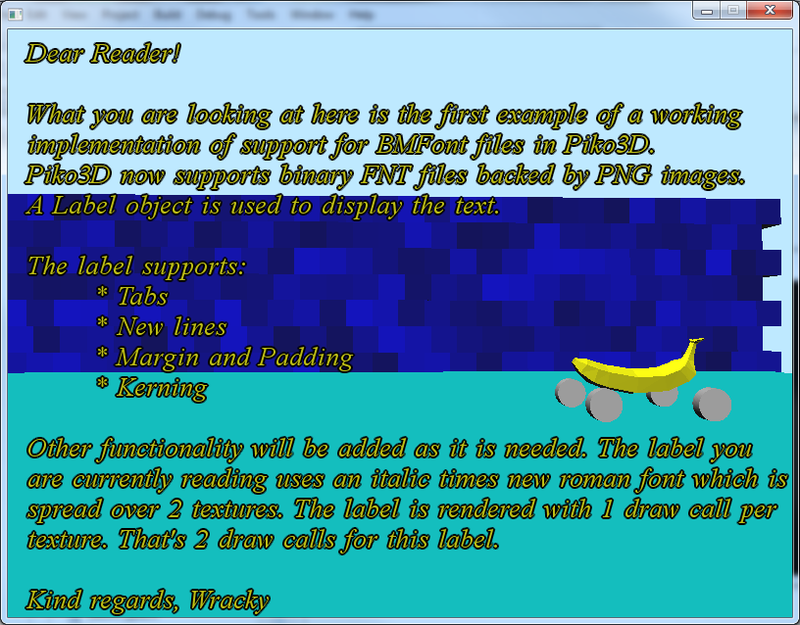 The Label is used for rendering text and uses fonts based on Angelcode’s BMFont Bitmap font generator! You can see the label being rendered in the screen shot. 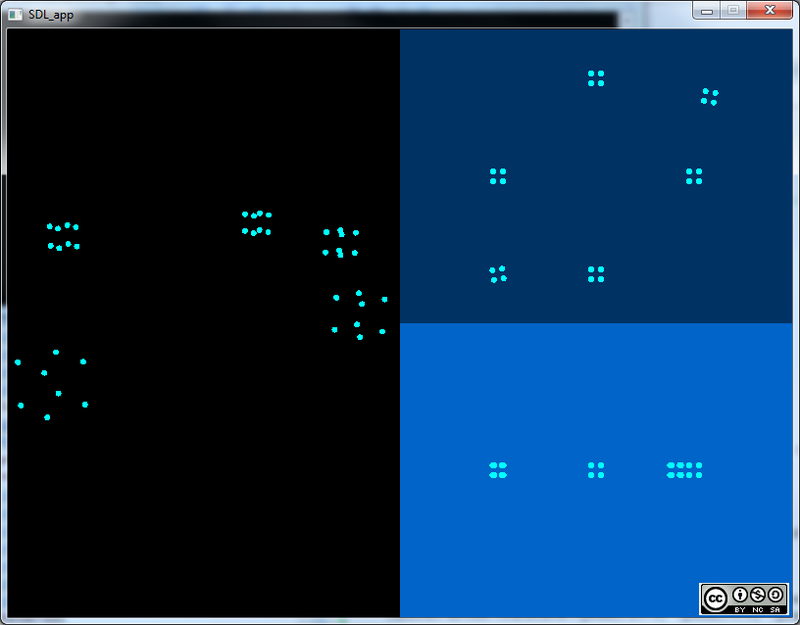 For now it only supports BMFonts Binary format, and Piko3D still only supports PNG textures. We’re still working on a number of other things. 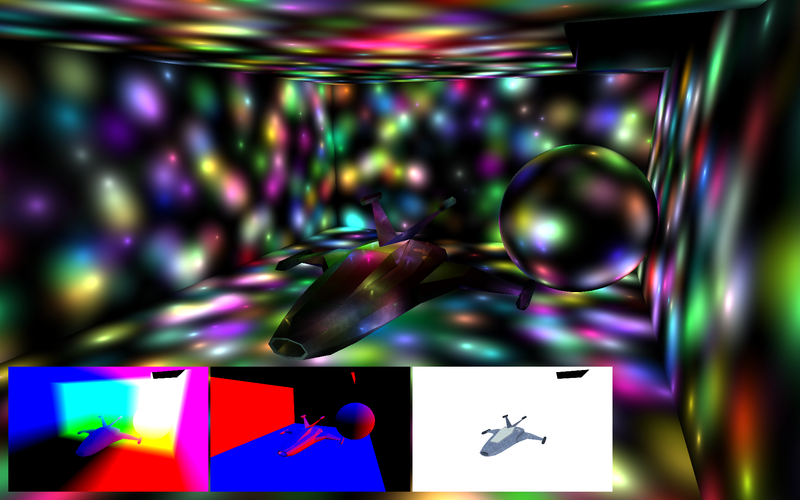 Micron is working on improving and optimizing frustum culling, and intersections between basic shapes, like cubes, spheres and of course, the frustum, which is just about done really! In the mean time, Paramike is working on our awesome dynamic octree for our space partitioning, in which every cell is autonomous. 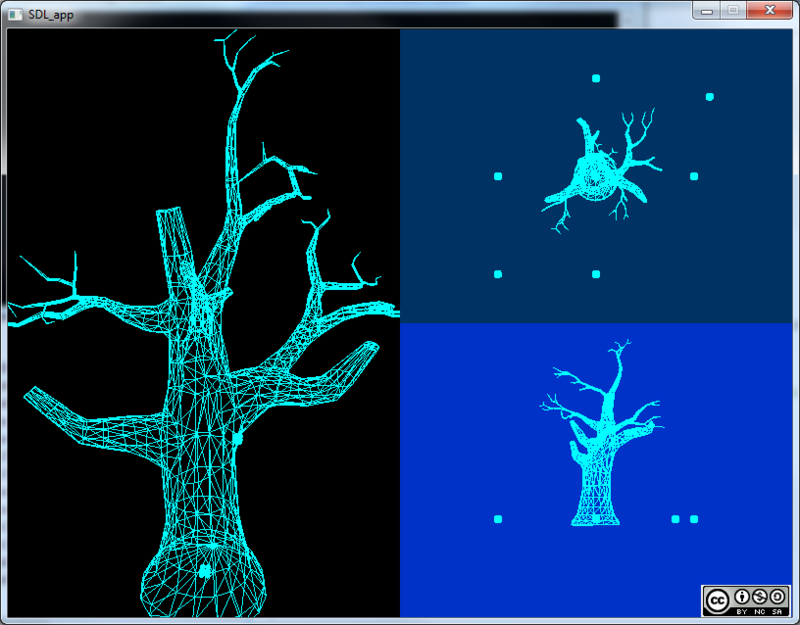 Together they produce a dynamically relocating, growing and shrinking octree that will adjust itself as it is required, to provide an easy and quick way to query objects in our scene. Well! Piko3D is still a thing we do for fun, and although we still spend a lot of time in Starcraft 2, Dragon age, Mass Effect 2 and what not, I’m glad to see things get done 🙂 On that note: I’ll be on holiday too for the next 2 weeks, so no Piko3D news/development from me during that time. In other news: Another friend, Micron, is helping out with Piko3D! It seems people like to have a little project to which they can contribute a little from time to time 🙂 We’re still doing this just for fun. You are stealing my precious Piko3D development time! Damn you and your DragonAge which has already taken up 50+ hours! 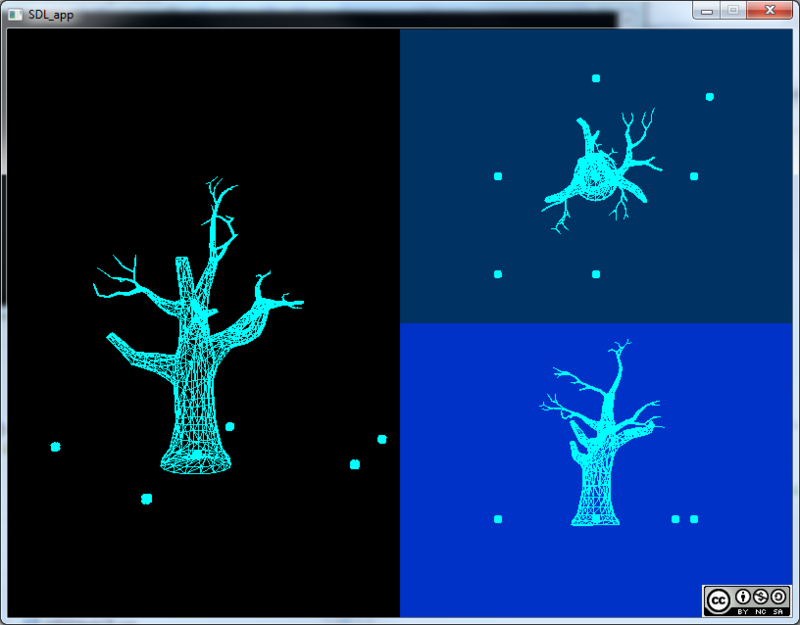 So I’ve been working on getting Piko3D ported to Maemo5 for the Nokia N900, and one thing I need for that is a proper build script. 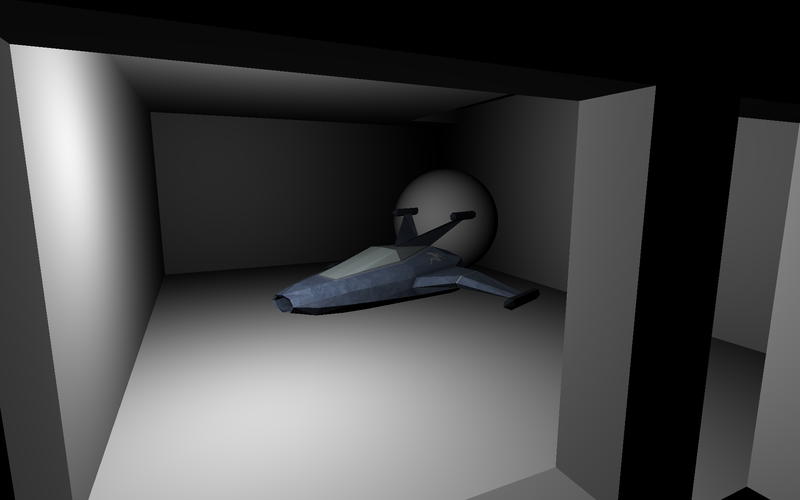 So far, I’ve done everything for Piko3D in Visual Studio 2008 express edition. I don’t want to maintain all changes to piko3d in a dozen different build scripts for different platforms, so I thought I’d look into build script generators, like Automake, Cmake, and Premake. Everyone told me how Automake was old and tends to get messy, so at first I turned to CMake. I have to admit, I didn’t look far into CMake.. I looked into it, but it seems cumbersome to me somehow. Compared to whatever I read on how to do stuff in Cmake, Premake is a complete fresh spring breeze! (at least for what I was trying to do ;-)) Premake’s documentation is a bit scattered around… and It could be better… maybe I’ll do a tutorial about it… but what I did find was very pleasing to me. First of all: Premake uses lua script for its config files. This means that yes, you can do loops, ifs, whatever floats your boat, in order to generate your buildscripts. Lua is widely used and well documented. Second: Premake lets you put your files wherever you like. You can also put everything in one big file, or add separate premake scripts into the mix for parts you want. It’s very easy to just use a bunch-o-files to make your project, or split it up in libs and link them together. Spanish traffic and a new member! Just a little heads up for now! Last but not least, Seriva, friend and collegue of mine, is helping out with Piko3D! He’s helping me with a model loader for his own “awesome” model format, and he’s also quite the wizz with OpenGL 3.0 so he’ll be helping me out with the renderer and scene graph later on. I asked paramike to help out with Piko3D, and he agreed! He’s going to help me implement the ODE physics library into Piko3D, aswell as some other misc programming. It’s great to have someone extra to talk about architecture in general, and of course it helps in making better progress aswell! ‘Cause I have to admit, as much as I love working in Piko3D, it’s still a whole lot of work! 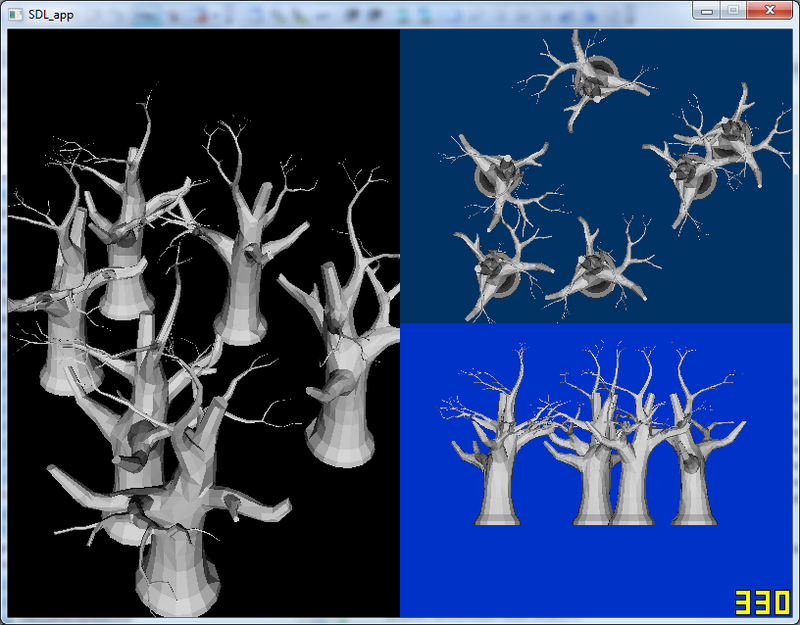 So far, paramike has made a setup for memory management within piko3d. It’s now possible to, optionally, use a memory-pool structure in piko3D, and we will probably implement one later, to speed up memory allocation and reduce heap fragmentation. There’s a little tutorial about placement new operators, in the tutorial section, which talks a bit about memory management in mem-pools etc. That’s it for now! I’m still hard at work on the Angelscript bindings generator, which seems to be coming along just fine. Welkome to Piko3D, and thanks for visiting!